The Belvedere hotel has hosted numerous meetings, seminars and conferences and can offer unique facilities for such events. 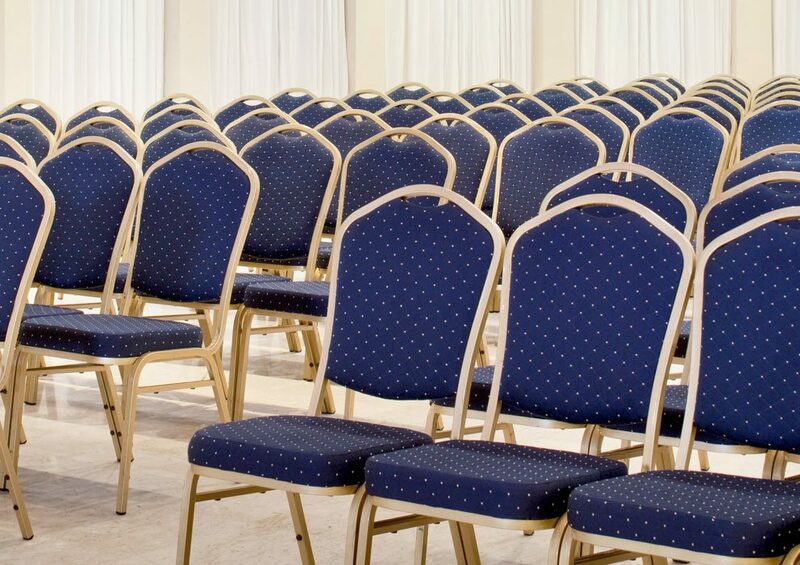 The conference rooms can accommodate from 400 to 600 people and are equipped with highly modern technical facilities. All conference and events rooms have plenty of natural light and offer stunning panoramic views over the sea. Whether you want to organise a business lunch, meeting, or cocktail party, the success of your event is assured. The professional and friendly service combined with the delicious meals, guarantee the hosting of the most memorable events in the town of Kalamata.